Wherever you do the so-called Anmeldung, we recommend you to book an appointment before going to the registration office. In Munich you need to register your address at the so-called “Kresverwaltungsreferat” (KVR). There are six different registration offices in the city. It is suggested by the City of Munich official website to go to the closest KVR, even if there are others available. In Berlin you need to register your address at the so-called Bürgeramt. There are many different registration offices in the city. 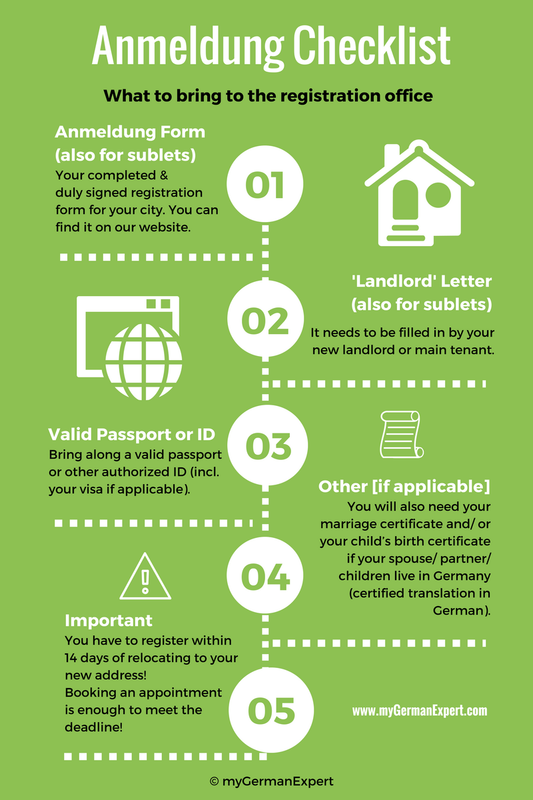 In Hamburg you need to register your address at the so-called Kundenzentrum. There are many different registration offices in the city. It is suggested by the City of Hamburg official website to go to the closest Kundenzentrum, even if there are others available. In Frankfurt you need to register your address at the so-called Bürgeramt. There are eleven different registration offices in the city. Find your Bürgeramt here (right-side of the page). 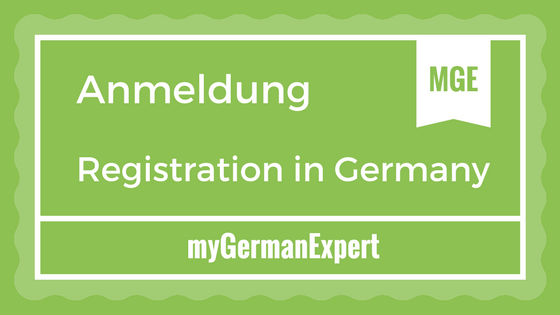 In Cologne you need to register your address at the Bürgeramt or Kundenzentrum. There are nine different registration offices in the city. 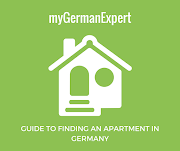 Find your Bürgeramt/Kundenzentrum here (right-side of the page).